"Every Saturday night I was uprooted from my own room to share a bed with another girl who was a complete stranger to me." "When his wages as an apprentice went up, George bought himself a sleek black overcoat with a black velvet collar. Very trendy at the time. When he came round one day wearing it, my father went ballistic"
What book are you reading? 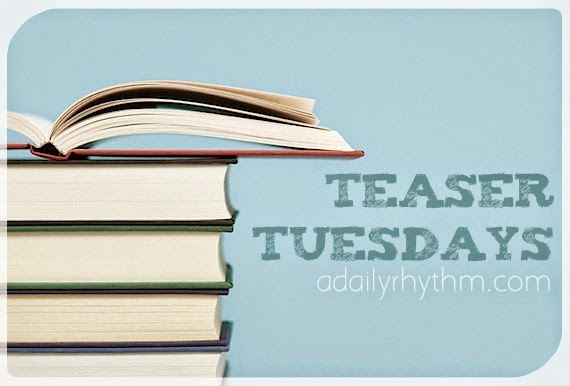 Feel free to leave the link to you Teaser Tuesday in the comments below. interesting teaser. I'm guessing why they have to share their bed with another girl every Saturday night. Thanks for sharing! I think it's safe to say your guess is probably correct. Thanks for stopping by! It's been great so far. Definitely adds to the whole nature vs nurture argument. Interesting teaser. I hope you are enjoying the story. My teaser this week comes from Fountain of Secrets by Anita Clenney. Happy reading! I am enjoying it. There are some parts that are hard to get through because of the sensitivity of some of the topics. Thanks for stopping by! This sounds like an interesting book. It's based on a true story, isn't it? You are correct. 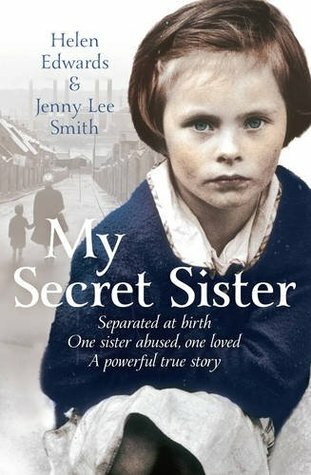 The book is a memoir written by twin sisters. I have two ideas about the sleeping in a different girls bed each night. Now I'd like to know which is right. Intriguing teasers.